Got somewhere else in mind? 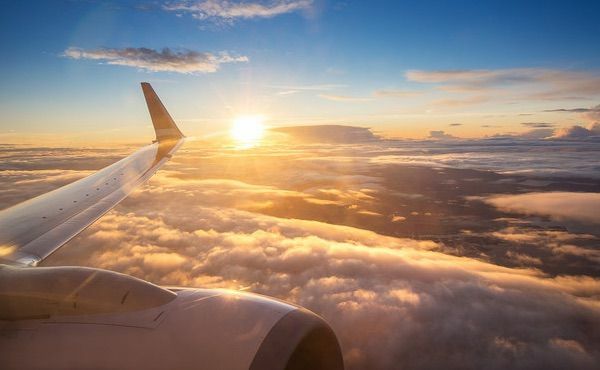 Cheapflights.co.uk lets you compare hundreds of airlines and travel agents to find the cheapest prices for hotels, flights and car hire. 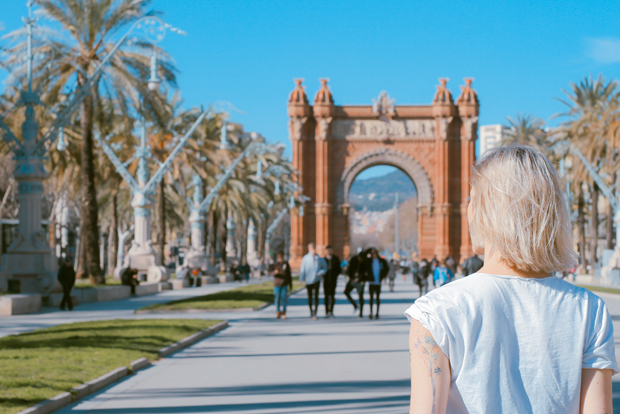 Summer in the Catalonian capital has been known to last well into our winter, making it the perfect place to thaw out when the cold sets in. November temperatures sometimes even rise to the 20s. With its glorious array of Gaudi-designed architecture and several kilometres of beaches within close reach, Barcelona offers the ultimate blend of cultural city break and Mediterranean beach holiday. 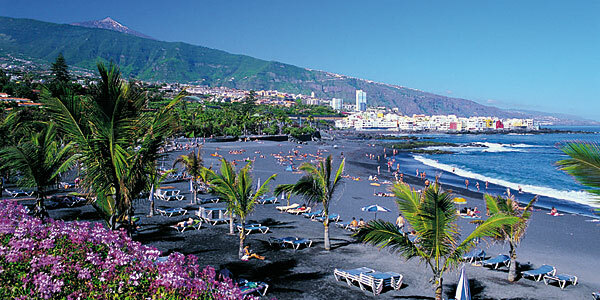 Long a summer favourite, Tenerife’s popularity extends to the latter seasons too. Holidaymakers from throughout Europe flock to enjoy the subtropical climate that close proximity to North Africa affords the island. 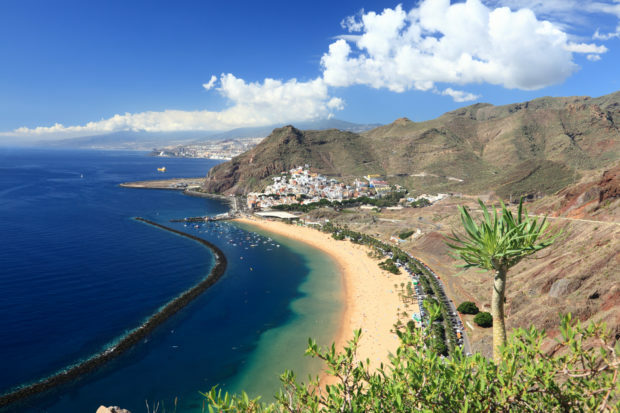 Flight times are relatively short, making a week-long break a very viable choice, yet the Canary Islands still feel more exotic than comparable destinations – perhaps the reason why so many ‘Spaghetti Westerns’ were filmed here over the years. The party never stops at La Isla Blanca, no matter what time of day or year it is. It’s just as well, then, that temperatures can still reach 20 degrees during the final few months of the year. 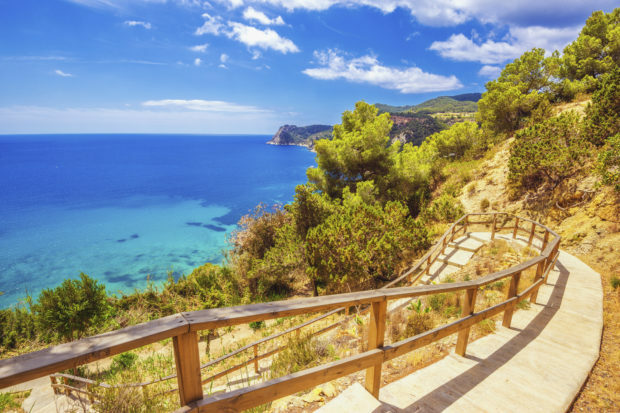 However, Ibiza has a lot more to offer than its vibrant nightlife. If yoga and sunbathing sound preferable to clubbing the days and nights away, explore the many faces of Ibiza and choose the aspects that appeal most to you. While the waters around this Turkish port city are often warm enough for swimming in the penultimate month of the year, the same certainly cannot be said for the likes of Brighton and Blackpool. 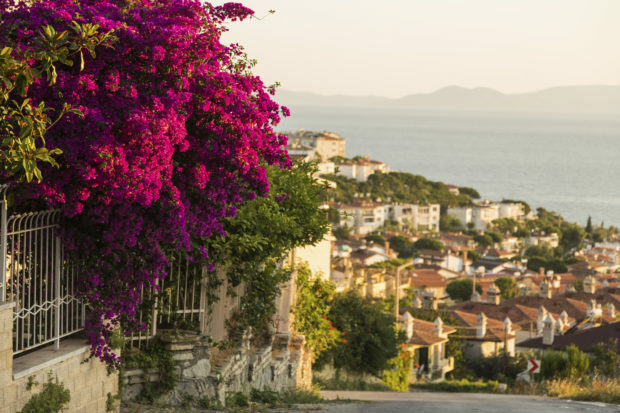 With this in mind, many actually prefer to visit outside the high season when the weather in Bodrum remains favourable long after the crowds have departed, leaving the beaches and off-peak accommodation rates for savvy winter sunseekers. 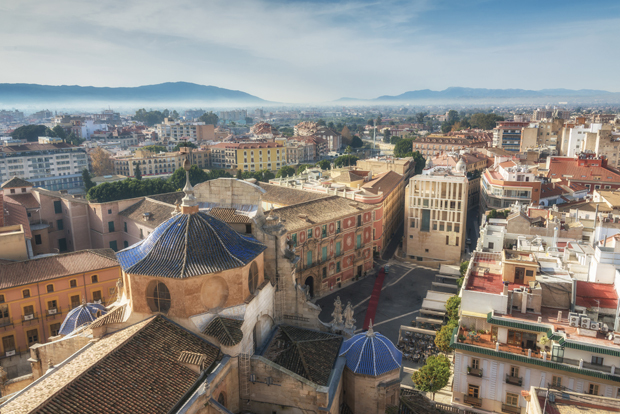 For many travellers, Malaga is left as quickly as possible for resorts such as Benalmadena and Fuengirola, but it’s a wonderful city in its own right, with plenty of culture as well as beaches and temperatures that rarely fall below 10 degrees in the depths of winter. Should a cloudy day force you away from the beach, there are plenty of sights, such as the Museo Picasso, Museum of Popular Art and Customs, Castillo de Gibralfaro and Malaga Cathedral. Is there anywhere better to sit out the grim, grey winter than on a beautiful stretch of sandy beach? 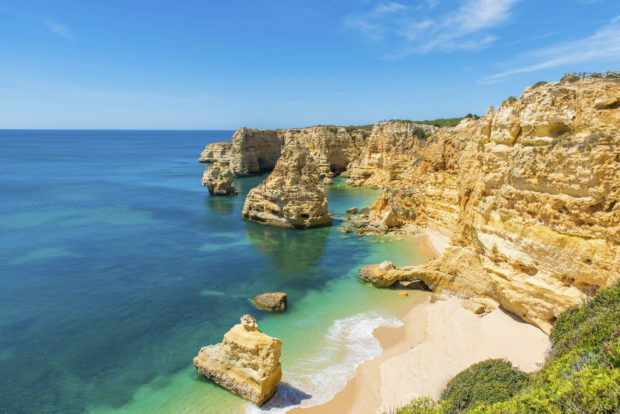 With temperatures that can top 28 degrees in January, the beaches offer up soft sand with just the right number of rocky outcrops, and the relaxed pace of life in the small towns and villages of the Algarve are a much-needed break from city winter. Sun can be sought successfully in this southern Cypriot city right up until the year’s close – temperatures in December have even been known to surpass 20 degrees. 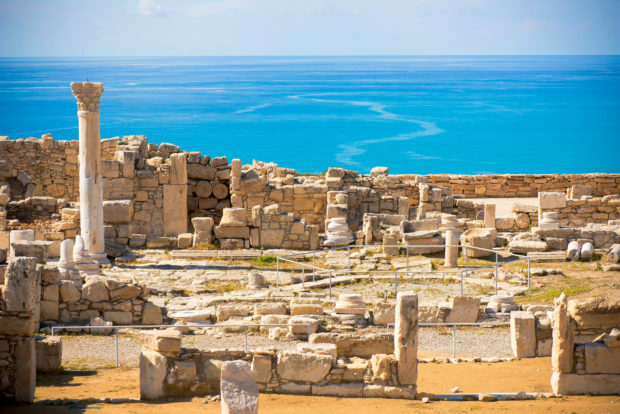 Rich in intriguing history, Paphos is a UNESCO World Heritage Site strewn with archaeological sites and artefacts from the Classical, Hellenistic and Roman periods. 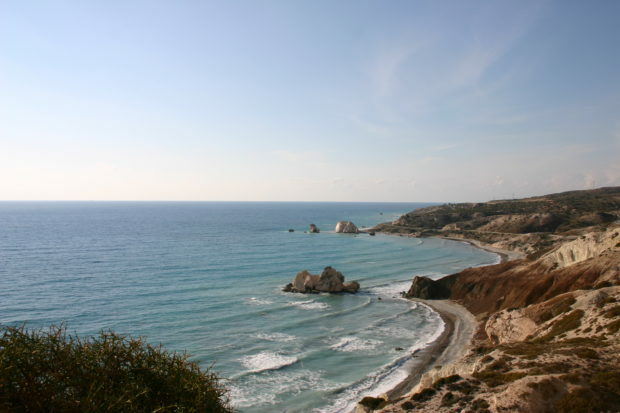 The second Cypriot city to make our list, Larnaca lies on the eastern side of Cyprus. This part of the island has the hottest and driest climate. It’s an excellent choice for a package break, with the airport conveniently close to the resorts. The city is known for its beaches, water sports, nightlife and beautiful palm tree-lined seafront. Off the tourist track (as much as any part of perennially popular Spain can be), the Costa Cálida gets at least 315 days of sunshine each year. This region is in southeastern Spain, a land of beautiful beaches, calm waters, small towns and gentle landscapes. And lots and lots of golf courses. The ‘Red City’ is not on the coast so there are no beaches to flock to, but there are magical gardens. Plus, there is its Old Town, its souks, the Koutoubia Mosque and Bab Agnaou. 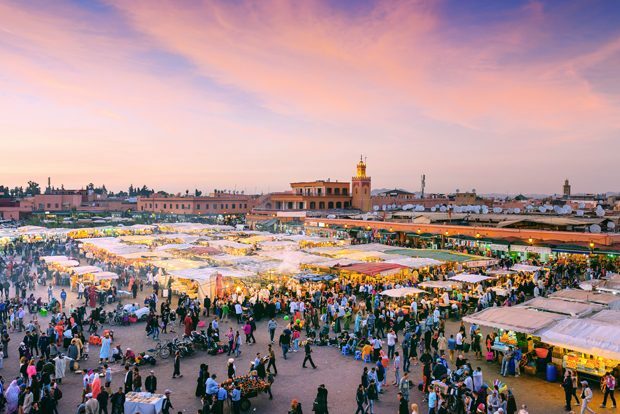 Even in January, as Britons turn up the thermostat to its highest setting, Marrakech is basking in temperatures of around 20 degrees.